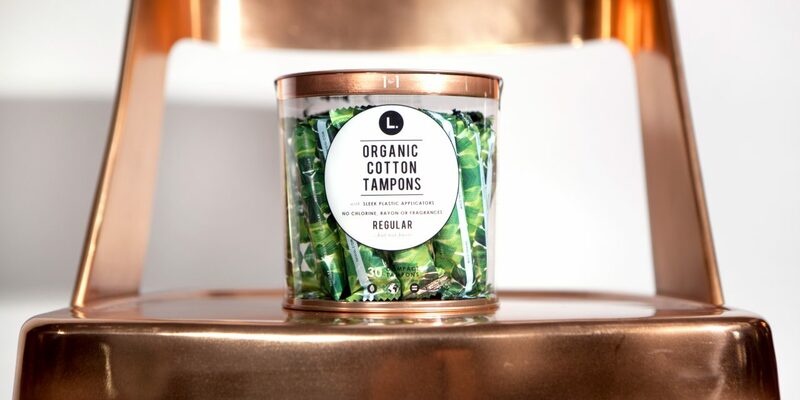 Procter & Gamble has announced its acquisition of This is L to meet growing demand for period products in the naturals segment. L’s product portfolio includes high-quality tampons, sanitary pads, liners and organic cotton wipes. It is stocked in more than 5,000 stores across the US and has enjoyed rapid growth. The purpose driven brand donates a proportion of the purchase price of every product sold to causes to improve product accessibility to girls and women in the US and around the world.